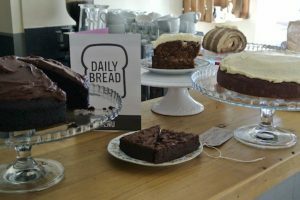 Muddy says: A Cosy cafe in Rusthall, Tunbridge Wells serving homemade goodness, from freshly baked breads to big breakfasts and home smoked meats. 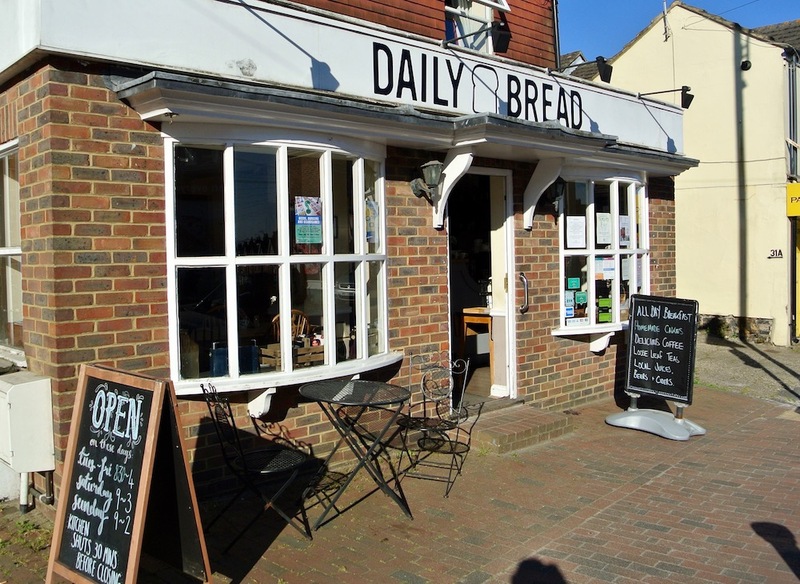 If freshly baked cakes and bread, big breakfasts, super lunches, home smoked meats & homemade sausages is your thing you’ll love Daily Bread. 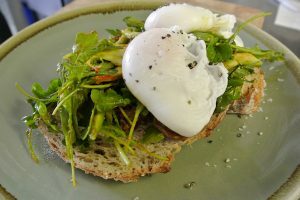 They serve everything from one of the best Full English Breakfasts you’ll find in the area (hell yeah, we’re throwing down the gauntlet!) to indulgent afternoon teas making this a real hidden gem. 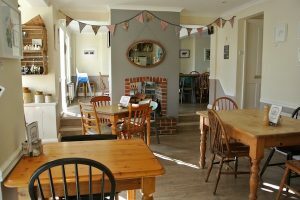 The decor is as suitably cute and charming as all good café should be, with curiosities dotted around; artwork on the walls and a selection of books available to read during your visit.